The Biscayne E.L. Orthodontic Package # 3 provides simplistic functionality and a modern design, enabling the operator to work easily and efficiently while maintaining optimal patient comfort. This package is the ideal setup for a practice that utilizes computers on a daily basis. Combining the Biscayne E.L. electro-mechanic chair, 1335 halogen light, and the 900CWS mobile cabinet, this package allows the operator to access his computer and patient records chair side. 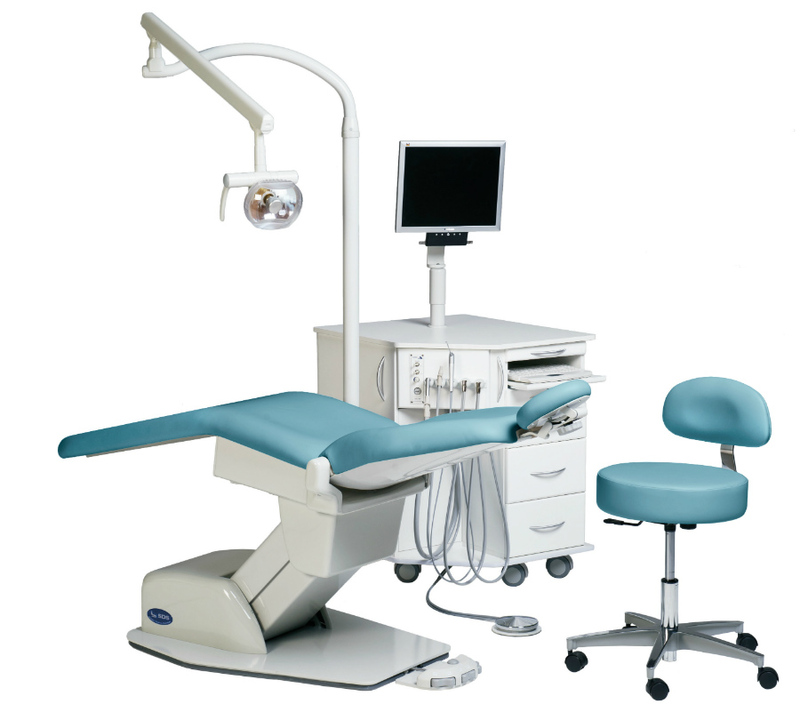 With a computer housing station in the rear of the cabinet, top mounted monitor mount, and a pullout keyboard drawer, the 900CWS keeps the operatory looking clean and professional. With several accessory options and configurations available, it’s easy to see how the Biscayne Orthodontic Line can enhance any practice.